Beauty YouTuber Jaclyn Hill worked with Becca Cosmetics to create a gorgeous new face highlighter called Champagne Pop. The outer packaging is super cute with what looks like water droplets to look sort of like champagne bubbles. 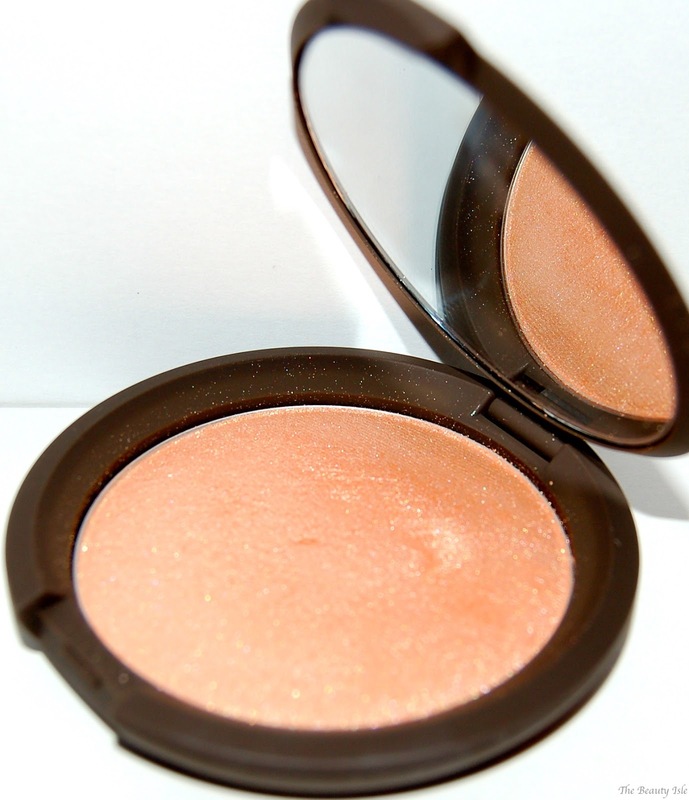 Champagne Pop is described as a soft white gold with peachy/pink undertones. 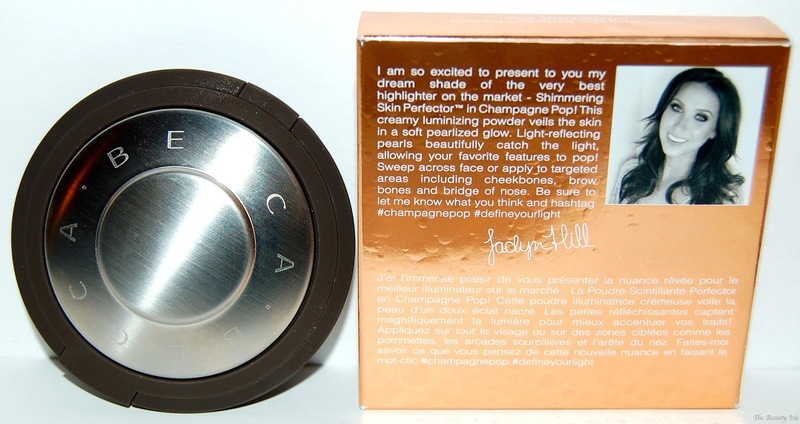 The powder is very soft and buttery and easy to blend. I use a small fluffy or stipple brush to apply it. 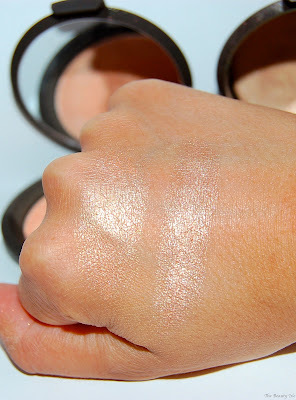 I apply Champagne Pop to my cheekbones and the glow this gives me is insane! It's definitely not subtle, but it's not obnoxious either. On me, it's not sparkly, it gives off a gorgeous sheen. I've also lightly brushed this onto my shoulders and collarbone and wow, if you want a J. 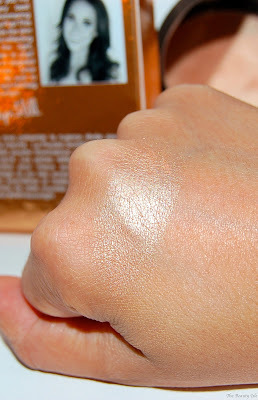 Lo glow this is going to be the product to give it to you! 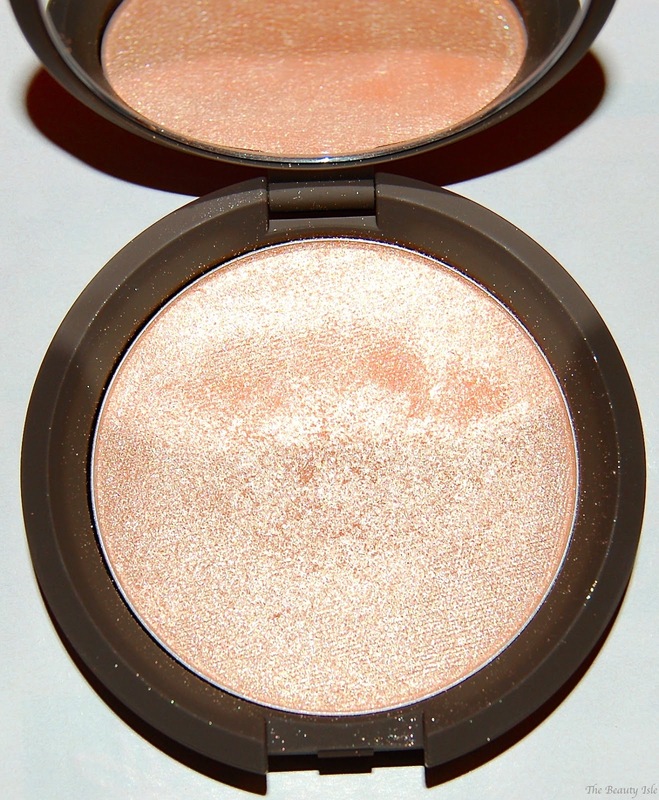 I also own Becca's highlighter in Opal and below is a photo of them side by side. You can see in the swatch below that Champagne Pop is more peachy while Opal has pink undertones. 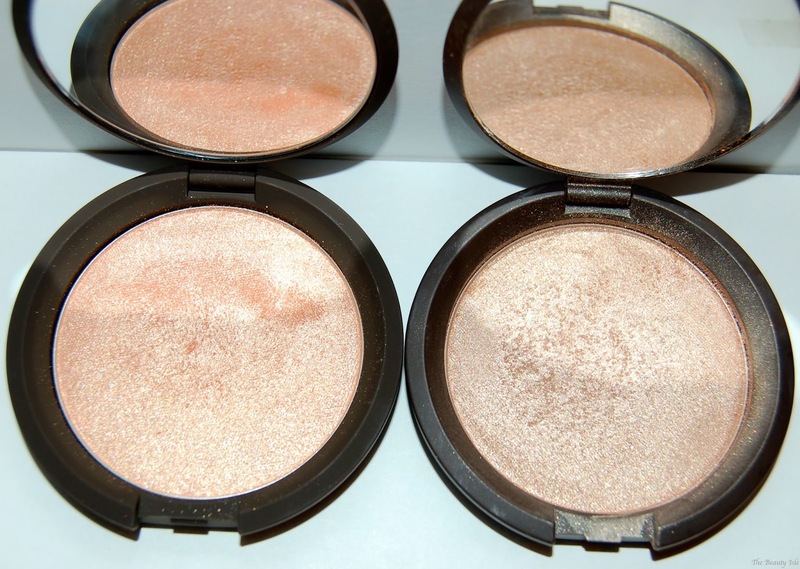 But to be honest, once I brush them onto my skin (which is tan right now), the difference in the 2 highlighters isn't very obvious. They're pretty comparable. 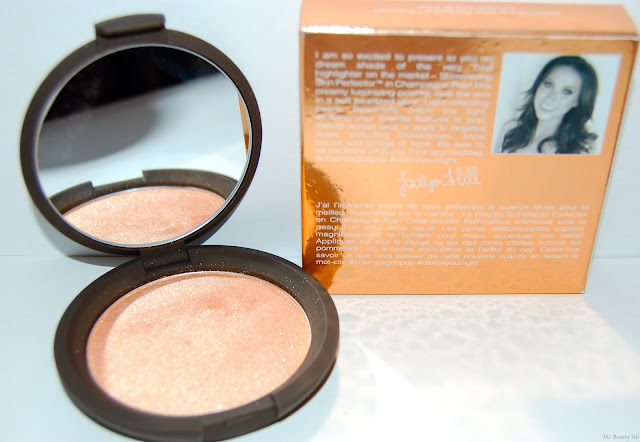 Champagne Pop retails for $38 and it's limited edition so if you want it, buy it NOW. It's currently still available on Sephora's website. I believe it will be available in stores this week. 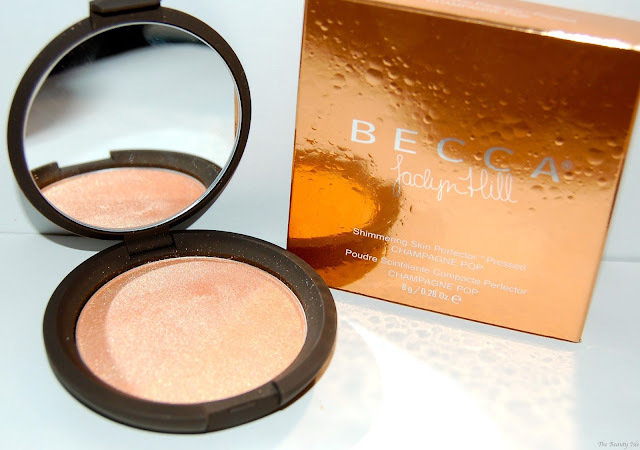 Update: This product is now a permanent item to Becca's collection! You can purchase it using any of the links provided in this post.